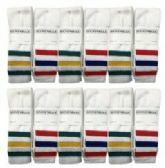 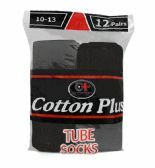 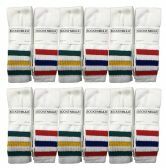 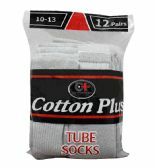 Wholesalesockdeals.com is your one stop shop for men's wholesale socks. 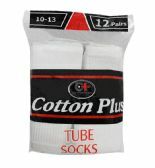 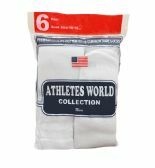 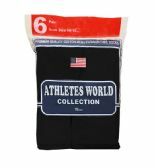 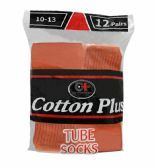 We carry a large variety of wholesale socks at low bulk prices everyday. 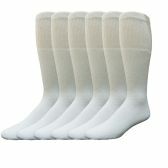 Here at wholesalesockdeals we strive to meet the price needs of many charities, homeless shelters, correctional facilities, schools and fundraiser groups. 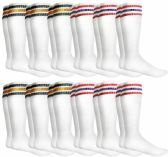 Get great promotional discounts and fast reliable shipping when you shop with wholesalesockdeals. 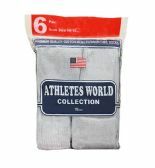 Shop today and start saving.